Marketing automation software is often marketed as a one-stop-shop for digital marketing success, and while there is some truth to that, the platform is not a panacea. Is it powerful? Yes. Does it work? Usually. Will it work for me? That depends. 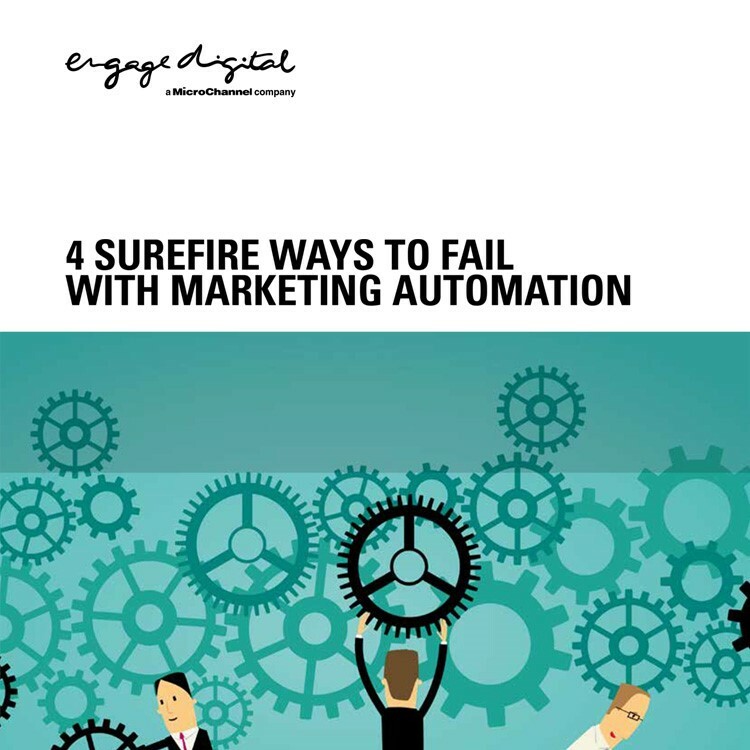 Download our bluepaper to find out if Marketing Automation is really for you.